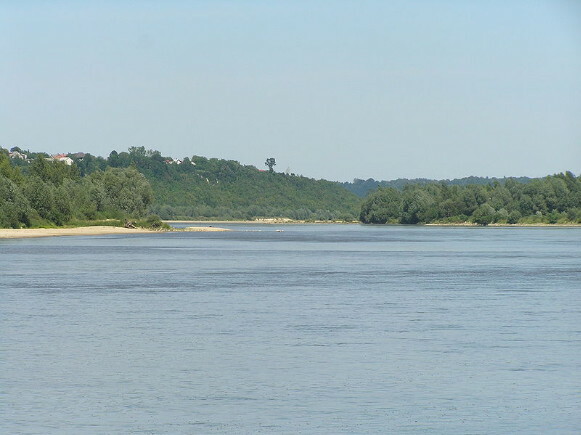 Vistula River [Ukrainian: Висла (Vysla); Polish: Wisła]. The largest river in Poland, which flows for 1,068 km and empties into the Baltic Sea. 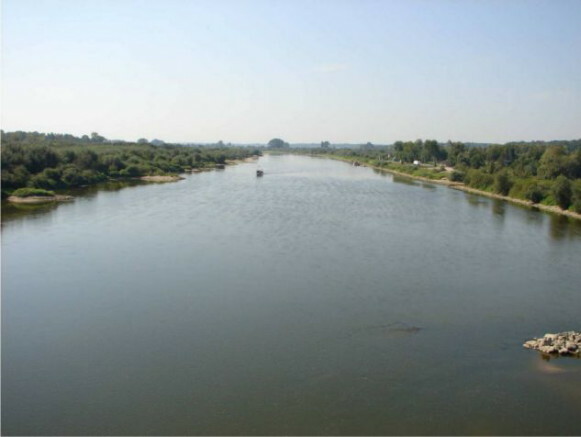 The river drains a basin area of 194,300 sq km, nearly 35,000 sq km of which are in Ukrainian ethnic territory (approximately 15,000 sq km of that area are in Ukraine). A number of its major tributaries, including the Sian River and the Buh River, originate in Ukraine or near its border. 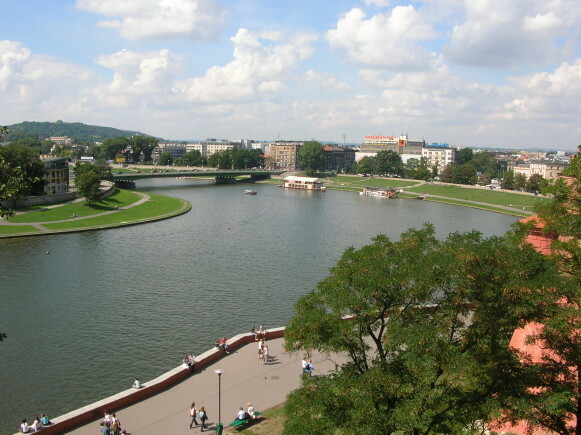 The Vistula is connected with Ukraine's inland water system through the Dnieper-Buh Canal.